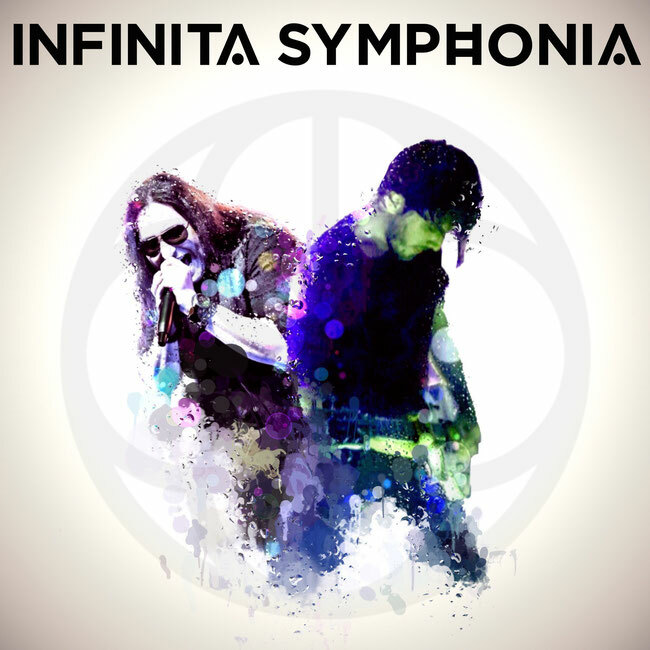 "Liberation", the highly anticipated return of Infinita Symphonia, will be released on December 7th and without a shadow of doubt will paint new musical landscapes with the intention of finally arriving at a well deserved international recognition (in this sense the agreement signed with Rock On Agency very active booking agency roman). 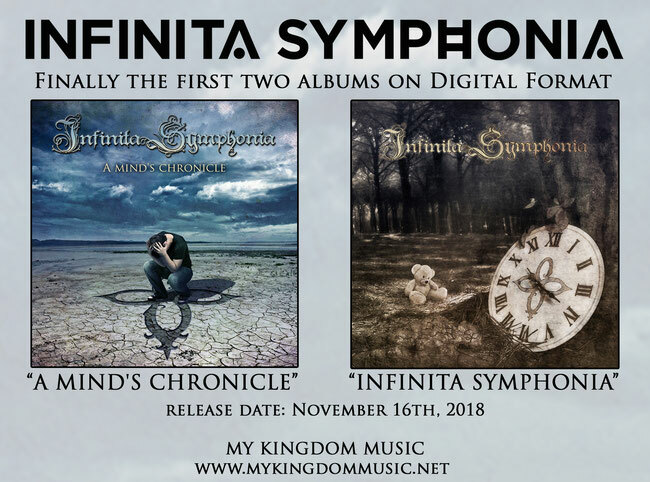 In the meantime, together with their new label My Kingdom Music, they will release the first two albums in digital format: "A Mind's Chronicle" and "Infinita Symphonia" respectively in 2011 and 2013. The release date is 16 November . A taste and a memory from those albums is the official video of "The Last Breath"
Very soon the first details from "Liberation". tagPlaceholderTag: My Kingdom Music, rock on agency, INFINITA SYMPHONIA, "Liberation", "A Mind's Chronicle", "Infinita Symphonia", "The Last Breath"